Colon Hydrotherapy also known as a colonic, colon cleansing, high colonic, or colonic irrigation, is a safe, modern and effective method of removing waste from the large intestine, without the use of drugs. In the East Europe called often “Colon Shower – Shower for health and beauty”. The large intestine is approx. 1.5 metres (5 feet) long and 6.5 cm (2.5 inches) in diameter. It is an extremely important organ and has an extensive role and influence on the body and its various systems. These include the completion of food absorption, elimination of toxins from the liver and lymphatic system and providing an environment for the ‘Friendly or good bacteria’. Good bacteria help us to fight infection and disease, are involved in the formation and expulsion of faeces expulsion and the production of certain vitamins. By introducing purified, temperature and pressure regulated water into the colon, the waste is softened and loosened, resulting in evacuation through natural peristalsis. It also dilutes and helps removing toxins and parasites present in the colon. During a treatment several fill and empty cycles of the colon are performed within a regular treatment time of 40-50 minutes. The cleansing effect of Colon Hydrotherapy reduces stagnation and subsequent bacterial proliferation in the colon and helps to maintain a harmonious balance of the intestinal flora. Colon Hydrotherapy is best used in combination with adequate nutrient and fluid intake as well as exercise. Today's sophisticated technology promotes both the safety and sanitation of this popular cleansing practice. Many clients enjoy the benefits of Colon Hydrotherapy. Many of these clients claim that due the Colon Hydrotherapy, they have been able to live their lives without drugs, tranquilizers, muscle relaxants, and pain pills. In society where Eastern and Western medicine combined to give us the best of both worlds, the acceptance of Colon Hydrotherapy has continued to grow with impressive results. 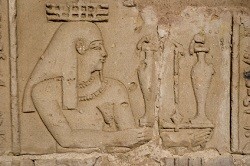 Historians tell us that the practice of Colon Hydrotherapy or, in its most basic form, the enema was first used by Egyptians and was recorded in a medical document known as the “Eber Papyrus,” where enemas and colon hydrotherapies were used by physicians to treat fever and remove mucus. The Ebers Papyrus, of the 14th century B.C. ,and the Edwin Smith Papyrus( c. 1700 B.C. ), both mention enemas and give directions for the use of the enema. The ancient Greeks including Galen who lived around the 2nd century as well as Hippocrates who lived between the 4th and 5th century also used colon cleansing method as fever therapy as well as to remove bile, blood, and even undigested food from the bowel in treating other diseases. The 17th Century became known as the "age of the enema" or the "age of clyster.” It was an acceptable practice in Parisian society to enjoy as many as three or four enemas a day, the belief that the internal washing or "lavement" was essential to wellbeing. In the 19th Century, it was considered that the bacteria associated with the colon could be cleansed, and toxins eliminated from the body by creating a flushing system that worked with gravity. By the late 19th Century and early 20th Century, with the advent of rubber, the enema or clyster slowly gave way to Colon Hydrotherapy equipment, which improved the cleansing of the colon. 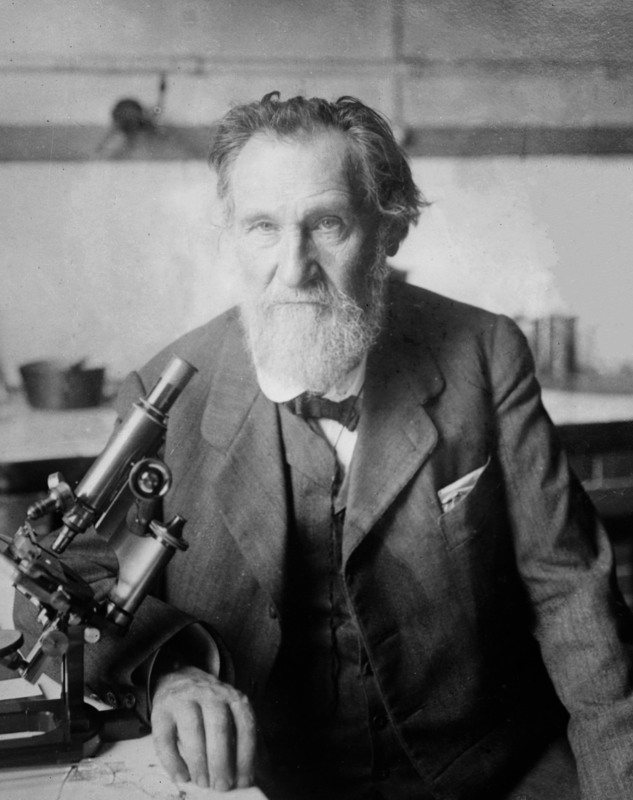 In 1908, Russian scientist Elie Metchnikoff received the Nobel Prize for research on immunity, and found that diseases occur due to the buildup of toxins in the body, finding that intestinal toxins actually shorten a person’s life. Dr. Kellogg reported in the 1917 Journal of American Medicine that in the treatment of gastrointestinal disease in over 40,000 cases, he had used surgery in only 20 cases. The rest were helped as a result of cleansing the bowels, diet and exercise. Colon Hydrotherapy eventually gained the attention of James A. Wiltsie, M.D., who contended that "our knowledge of the normal and abnormal physiology of the colon, and of its pathology and management, has not kept pace with that of many organs and systems of the body." He went on to say "As long as we continue to assume that the colon will take care of itself, just that long will we remain in complete ignorance of perhaps the most important source of ill health in the whole body."